Kenny Strawn has dug up an interesting Chrome OS feature that we have only heard of. Chrome OS has a canary channel , and we can switch our Chromebooks to it with just two commands. First, a word on Canary channel. Google introduced Canary channel for Chrome to let users play with experimental features without leaving the comfort of the stable channel. Canary for Chrome works just like a different browser. 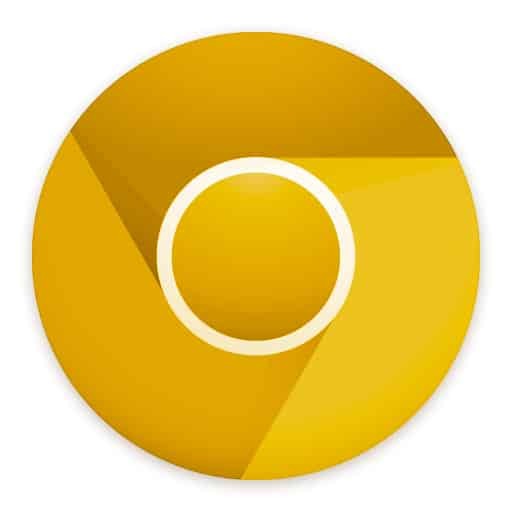 You can continue using Chrome with stable channel as your daily browser and try canary only for the fun of tasting upcoming Chrome features. And this Canary channel is now in Chrome OS too. But I do not know how useful it is going to be, for users. The USP of Canary channel is the fact that it can stay independent without interfering your stable Chrome installation. On a Chromebook, this is not the case, unless you dual boot Chrome OS and Chrome OS canary on the same Chromebook, or may be keep two separate Chromebooks. One for Canary and one for stable. We will have to wait for the official announcement to figure out what they have planned. If there is a plan at all, to release Canary channel officially. Pres Ctrl + Alt + T to get a command prompt. Once the update is completed, reboot your Chromebook to enter Canary build. Kenny Strawn has a much more detailed write up with instructions to switch back to your regular Chrome OS, just in case. Read it here. If you want to disable the Developer mode, on the prompt where it tells you OS verification is turned off, press SPACE and follow the instructions. Please note that your Chromebook will be reset and all the local data will be erased.